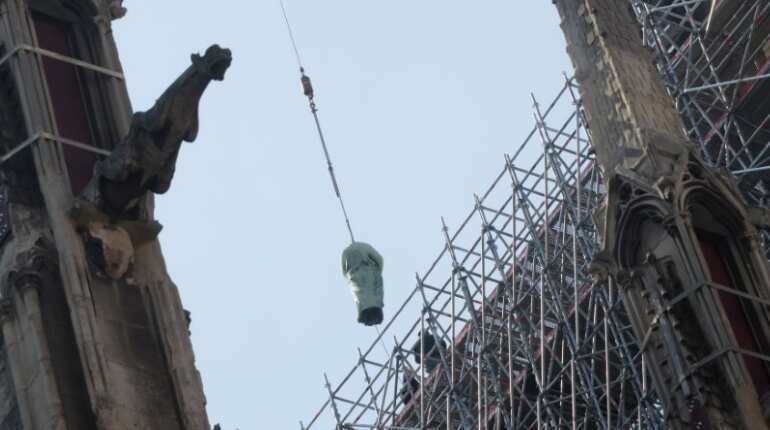 The fire-gutted Notre-Dame cathedral contained some of the most sacred relics of the Christian faith, including the Holy Crown of Thorns believed to have been worn by Jesus at his crucifixion. 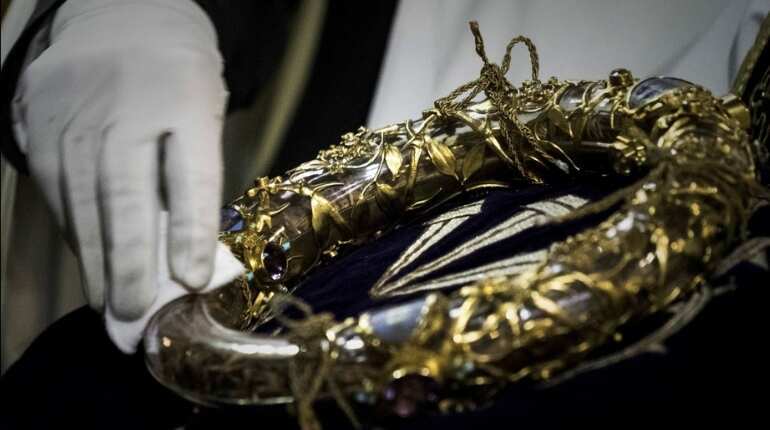 The Holy Crown of Thorns and a sacred tunic worn by 13th-century French king Louis, two irreplaceable artefacts, were rescued from the fire, the cathedral rector Patrick Chauvet said. 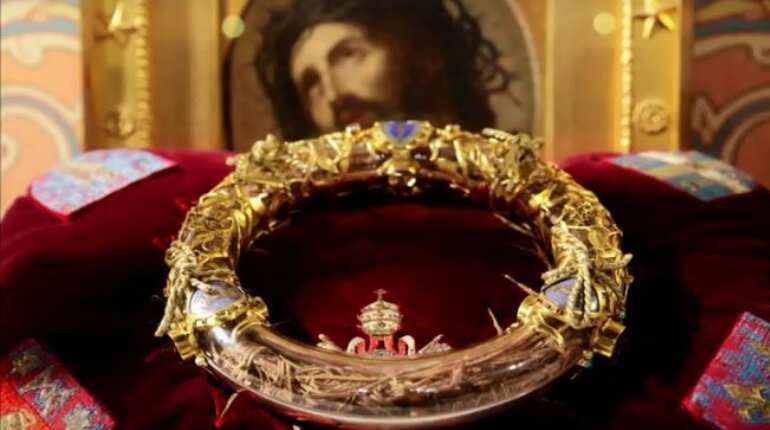 Its most precious item, the Holy Crown of Thorns, is about 21 centimetres (eight inches) in diameter and made up of rushes braided together and bound by gold wire. 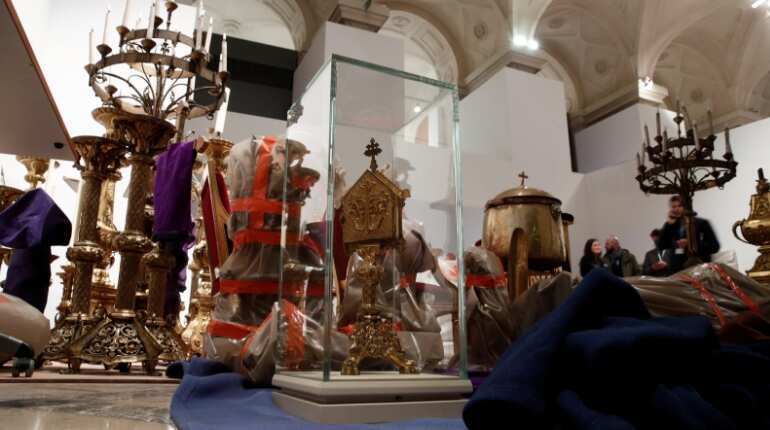 Notre-Dame also held two other relics said to be from the crucifixion of Jesus: a piece of the cross on which he was nailed and one of the nails. 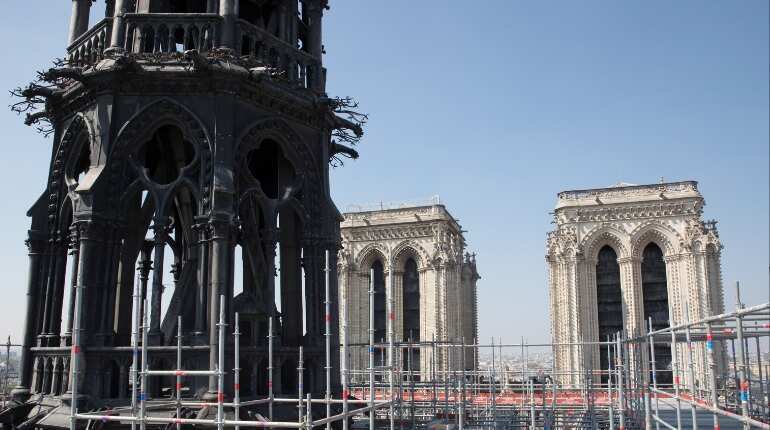 Between 1630 and 1707 the Paris goldsmith guild presented the cathedral with a painting on every May 1. 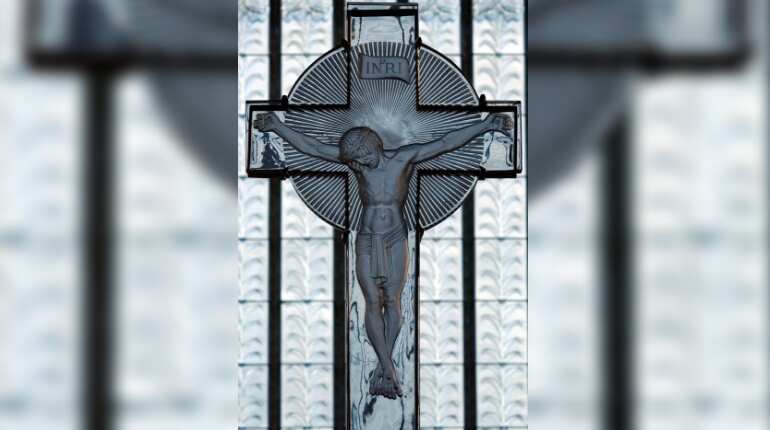 Of these 76 works called "The Mays", 13 were displayed in various chapels in the cathedral.